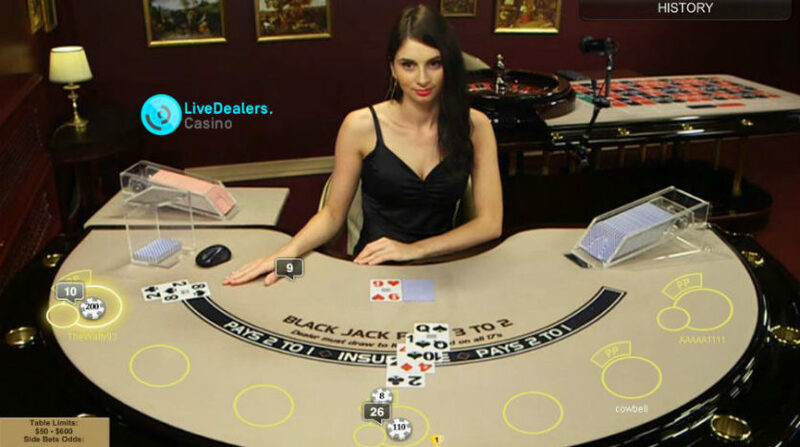 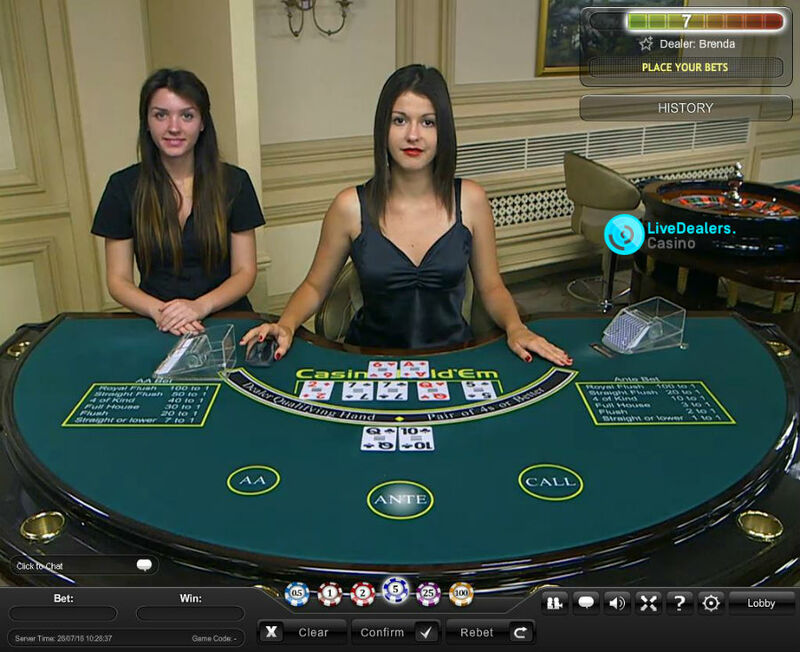 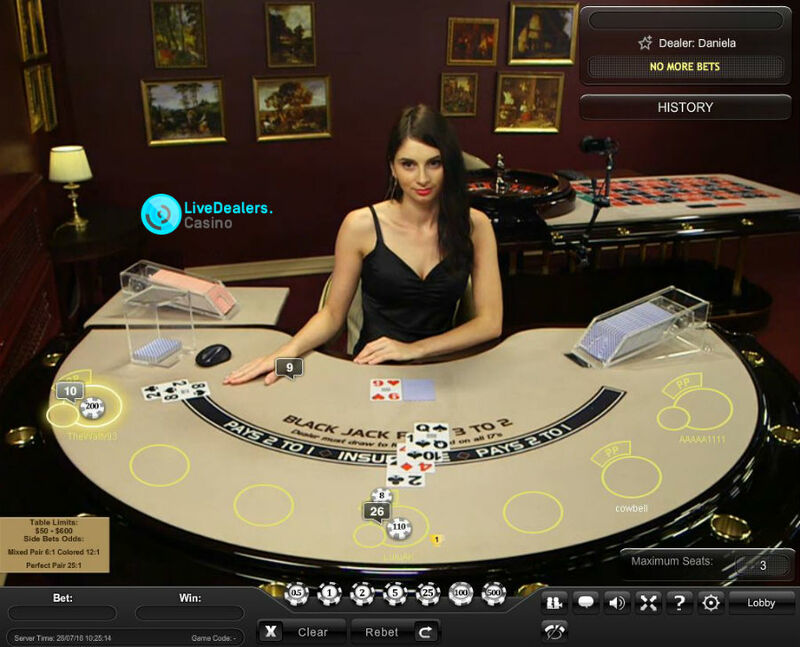 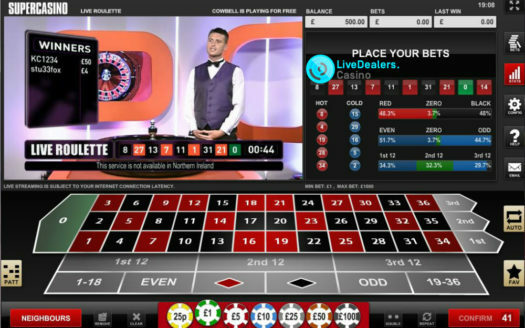 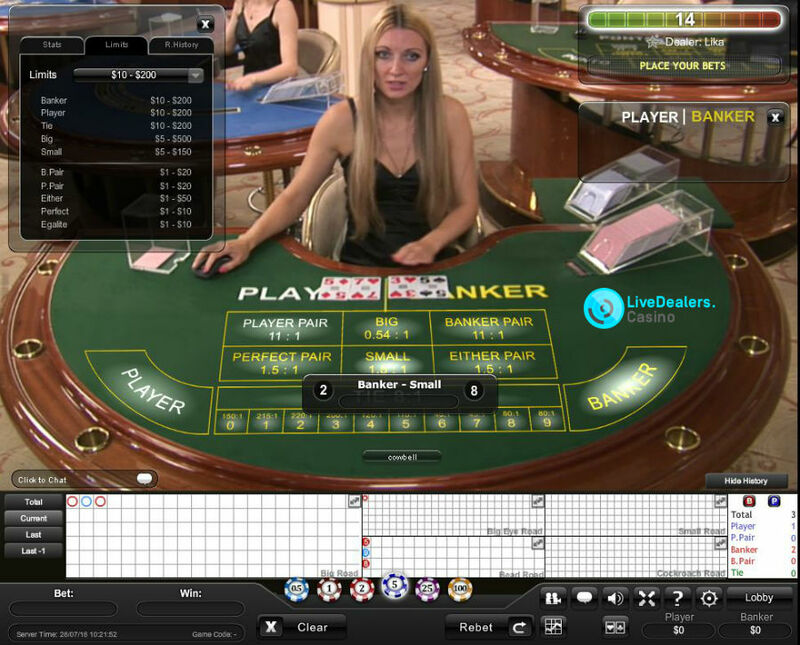 Betfred were one of the early adopters of live dealer games and were the second online casino (after bet365) to offer dual network tables from both Latvia and Manila. 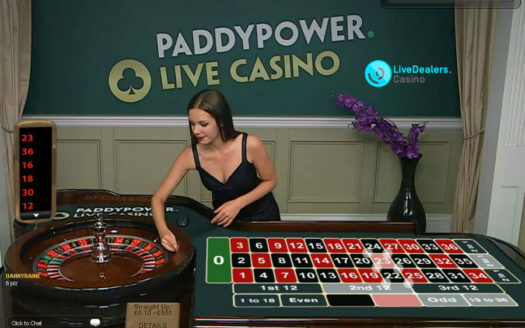 They’ve since scaled back their investment in live games. 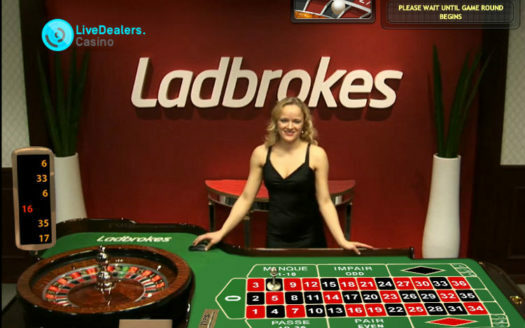 The Asian dealers are gone, and you won’t find any exclusive Betfred branded tables to play. 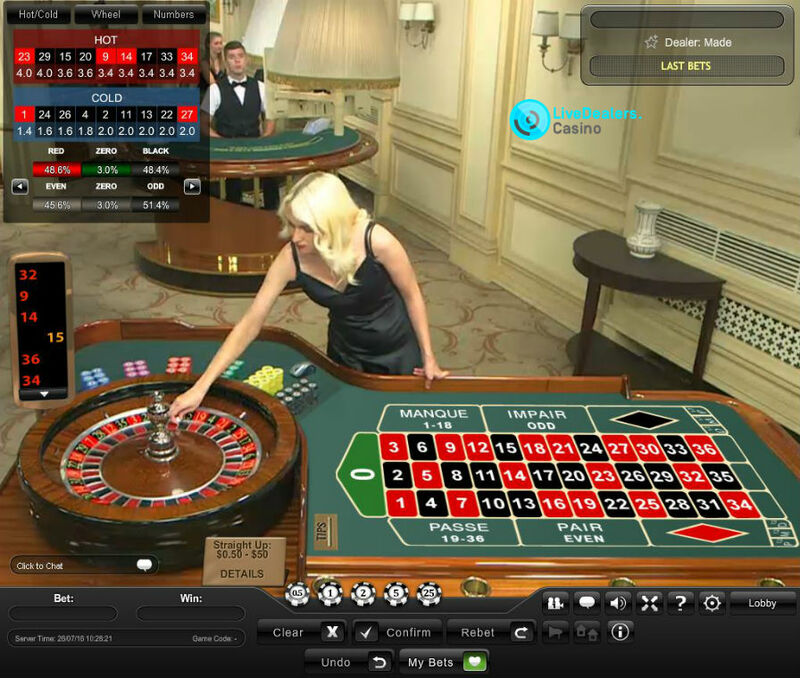 Still, plenty of all-access tables inside Playtech’s Riga studio to play…blackjack, baccarat,m French and European roulette and casino hold’em poker.